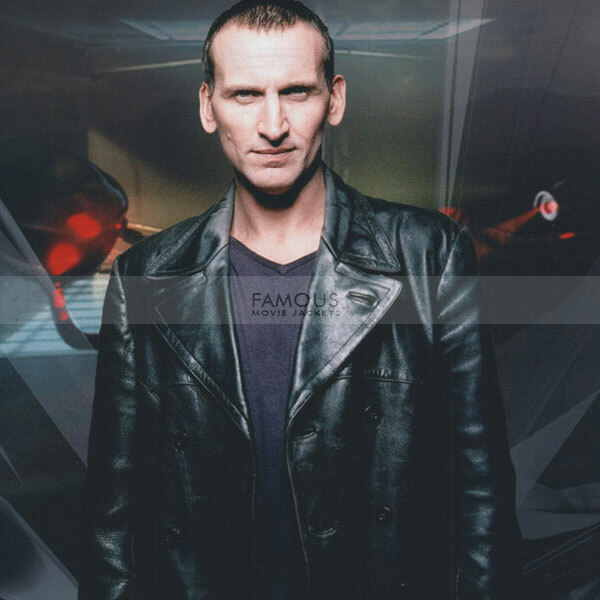 Supreme piece Christopher Eccleston Doctor Who Leather Coat is available now on famous movie jackets completing all defined need of a common man cloth. The most important need of a common man cloth is the quality fo daily wear that should be trust able and ever green for every season of the year suitable for the wearers body . Then secondly the style of the jacket should be even more than average completing and proving the hard work of our craftsman in one look. 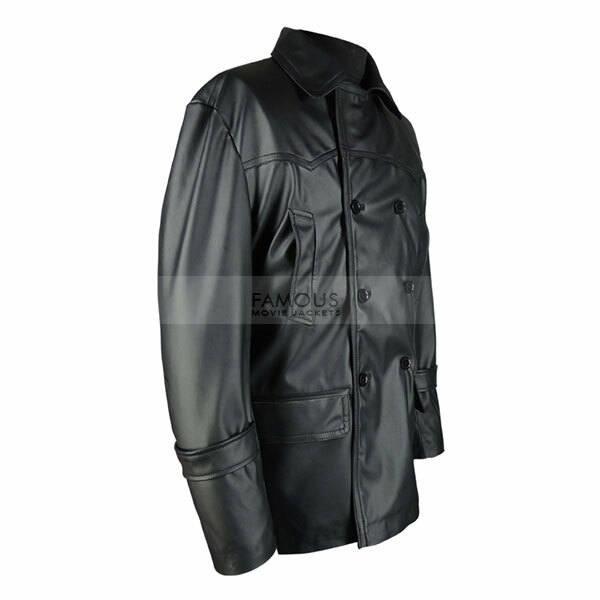 The stitching and finishing of Christopher Eccleston Doctor Who Leather Coat are above the mark for sure and you feel free to test it anywhere or at any part of the world. 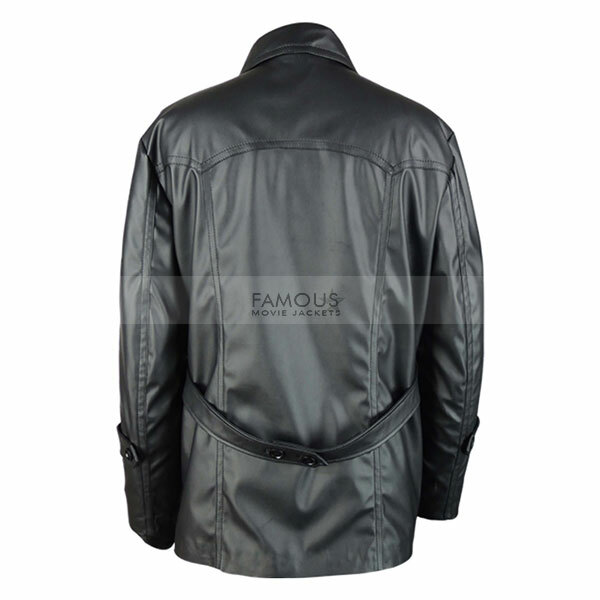 We bring you the most proving product for a common man which is made by the inspiration of Christopher Eccleston Doctor Who Leather Coat the legend of all filling his style with star color. The jacket features withÂ shirt style collar button closure in front with long coat style completing two front pockets with unifying look. Buy it before you gets late. this christopher eccleston jacket in brown color is better than in black, i brought it in brown color, and after wearing many time it’s stitching material is fine as like new one. i think to buy it more of thing for my friends. 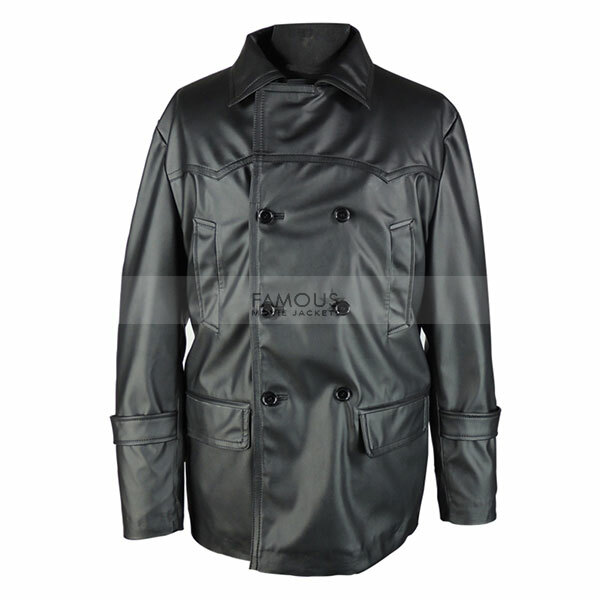 good tv series as like the good coat, i ordered it last week and expected that the item received soon, this is prereceiving review just because of good customer care after receiving my item i will give you one more about the quality.